Hi, my name is Pedro and I’m a media designer for Pixil, Inc., an agency that I co-own and operate out of Royal Palm Beach, Florida. Fortunately for me, my passions overlay my profession where I am entrenched in app marketing, motion graphics, video post production and, of course, 3D modeling. Projects and hours vary since I work with clients literally all over the world. A typical day consists of a mid-morning start kicked-off with a cup-of-joe, tea in the afternoon and another cup of coffee in the evening. By nature, I’m a content creator, or maybe I just love sharing my findings and creations with everyone through multimedia. 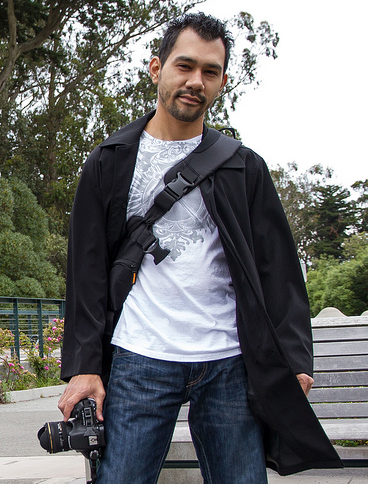 You can find all of the tutorials on our agency’s site http://www.pixil.info. Outside of work you can typically find me meticulously caring for the dozens of species of carnivorous plants in the garden. 3D was the last ingredient in the journey to content creation. I got to 3D near the end of high school, but never really though about using 3D for anything other then motion graphics and video. I started hearing about 3D printing after college with all the buzz around RepRap. Printing ideas totally blew my mind! The MakerBot Replicator is our first 3D printer. When it got to the house, everyone wanted to make something, but I was the only one who knew 3D. When you can send someone a link that puts the power of designing and printing an idea they had in their head everything changes! It’s huge! 3D was the last ingredient in the journey to content creation. How do you think web-based 3D design will change the world? 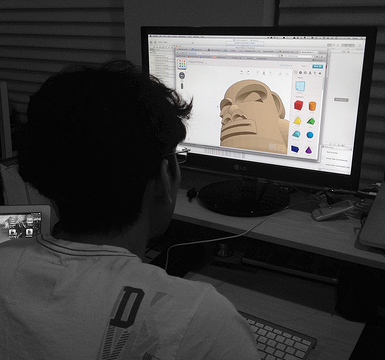 I see web-based 3D design as a huge democratizer! I’ve already seen the case were we have an idea, command tab over to Tinkercad and start designing something we can print! What designer or inventor has influenced or inspired you the most? Of course the great Sir Jonathan Paul “Jony” Ive and [Steve] Jobs of Apple. It’s always about solving a problem. The drive is in solving that problem. Thinking outside the box; taking risks when it seems all odds are against you. How they made great products has inspired me throughout my life. What design are you the most proud of? It would definitely be all the garden planters my brother and buddy have designed. I’m really proud that they were able to make a lot of models that really melds everyone’s interests — from designs, video games to plants. Being able to teach people with very little 3D knowledge how to bring physical objects into the real world is so powerful! 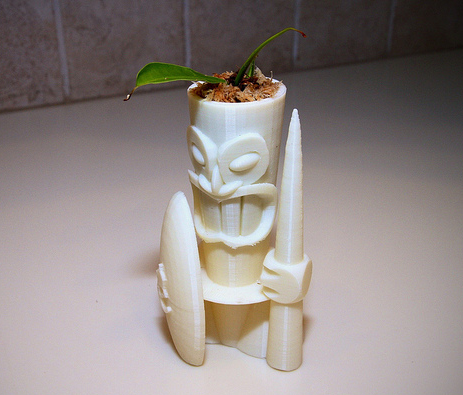 See more of Pedro’s designs on Tinkercad, his company’s website, PixilTV, and carnivorous plant blog, Plantiis.